Asia and China are the world’s fastest growing wine markets. The Wine Chronicle has an audience who are mainly Asian and Chinese trade professionals and connoisseurs. We can help foreign prodcuers establish ties with our audience . China is now the world's 7th biggest producer, its wine production is fast growing. 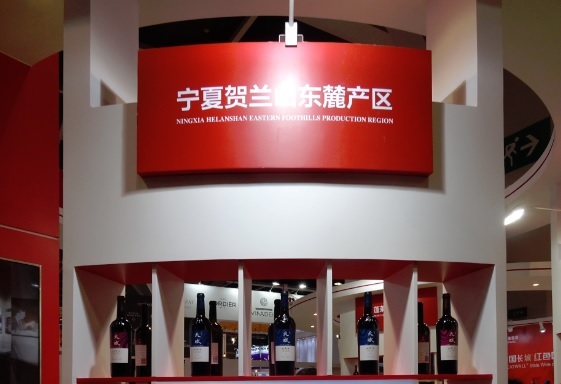 Some Chinese wineries have achieved qualities comparable to their international counter-parts. The Wine Chronicle seeks to bring these quality Chinese wineries to the attention of the international trade. The best way to understand a wine is to visit where it is made. The Wine Chronicle regularly organises visits to European wineries for trade professionals and wine enthusiasts in Greater China region. 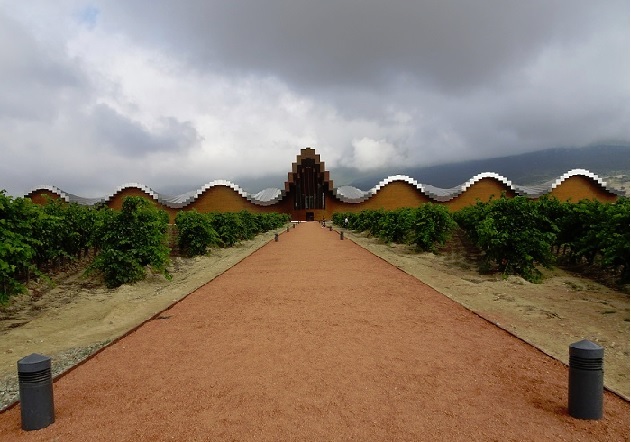 We can also take international trade professionals to visit Chinese wineries unpon requests. Cutting the red tapes is just the beginning of exporting to China. But we are here to help, we have prepared an easy-to-understand document to explain the procedures involved in exporting your wines to China.